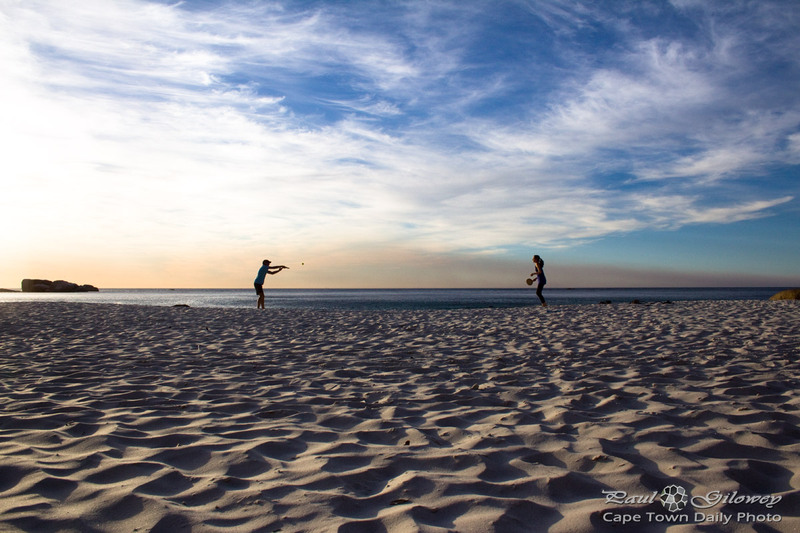 Posted in General and tagged beach, clifton, sand, sunset, tennis on Tuesday, 25 November, 2014 by Paul. 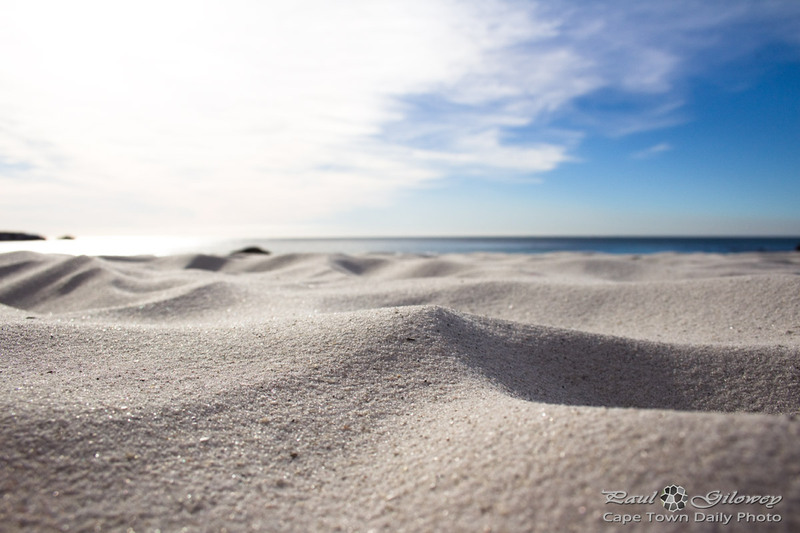 Posted in General and tagged beach, clifton, sand on Saturday, 22 November, 2014 by Paul. 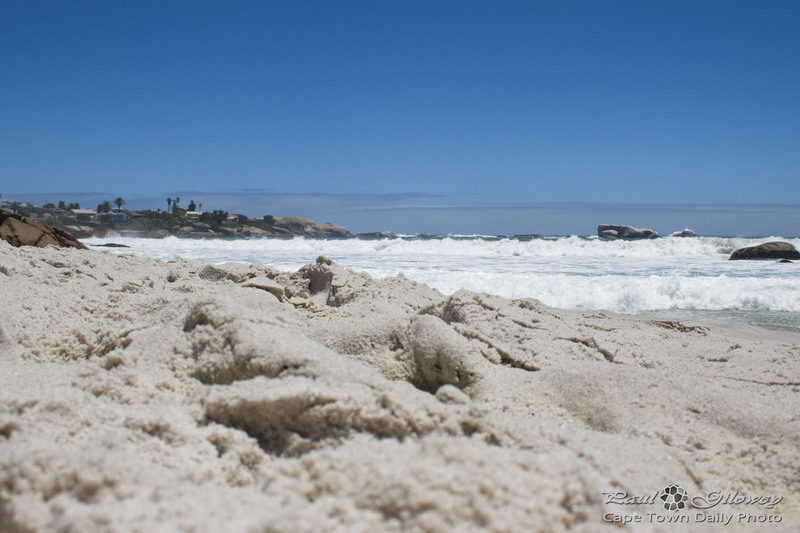 The sand at Clifton beach is pretty much the best, IMO. 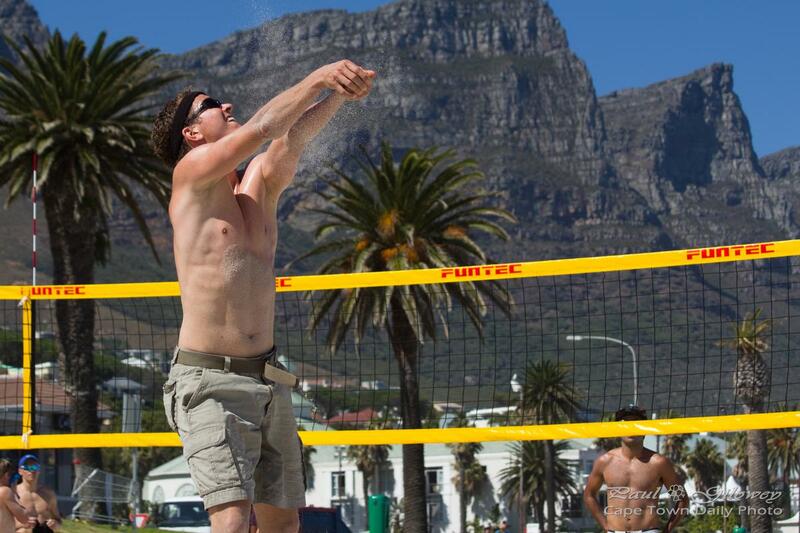 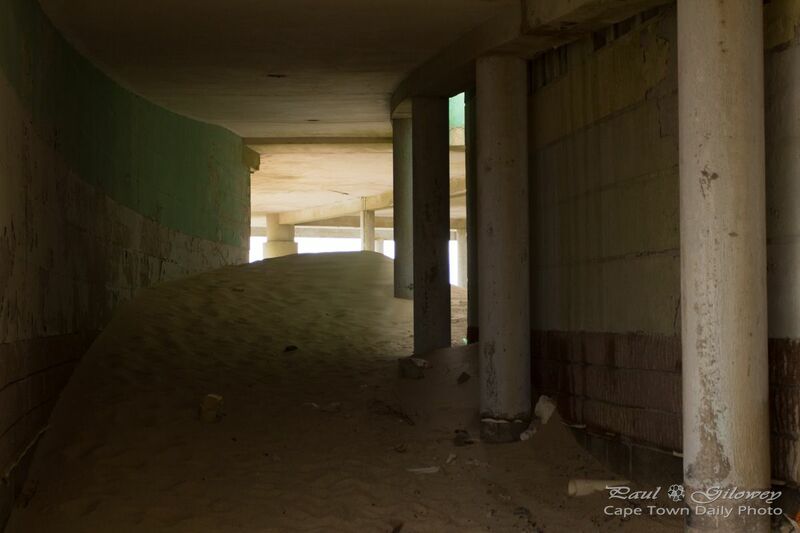 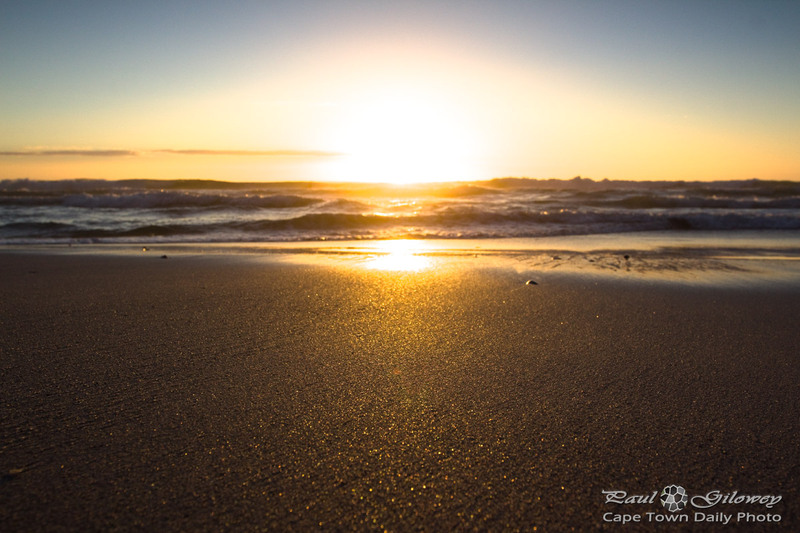 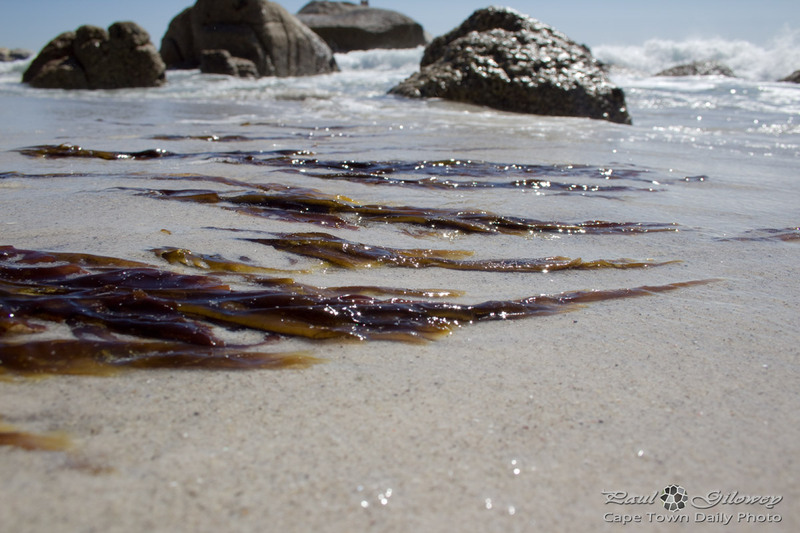 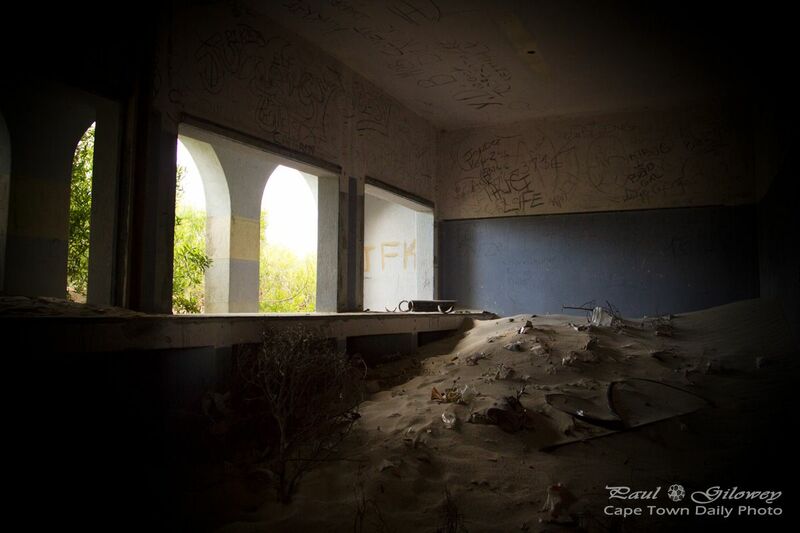 Posted in General and tagged beach, clifton, sand on Monday, 27 October, 2014 by Paul. 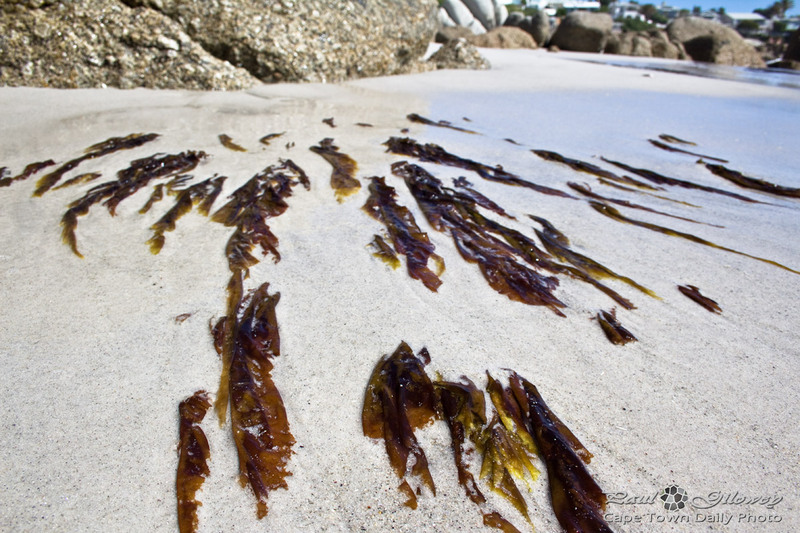 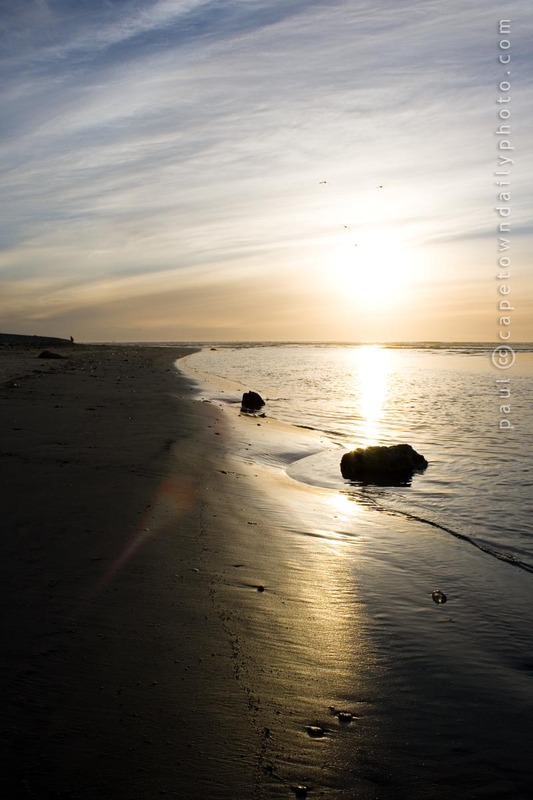 Posted in General and tagged sand, sea, seaweed on Wednesday, 17 September, 2014 by Paul. 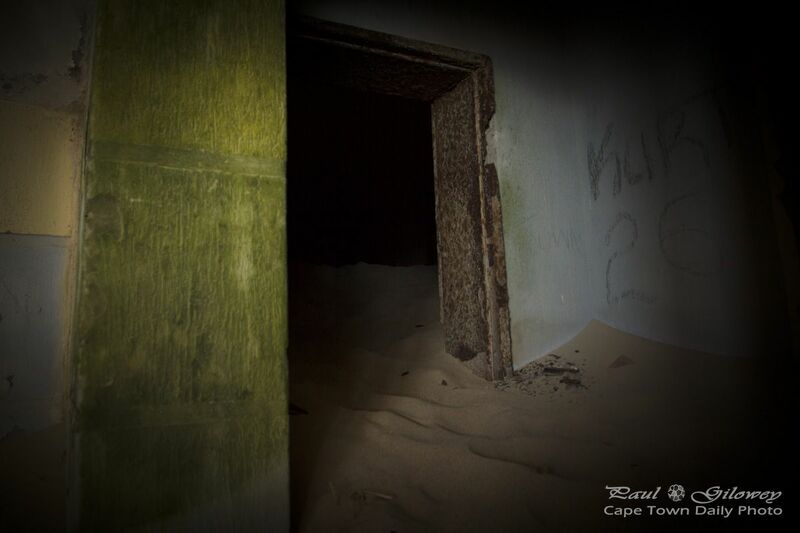 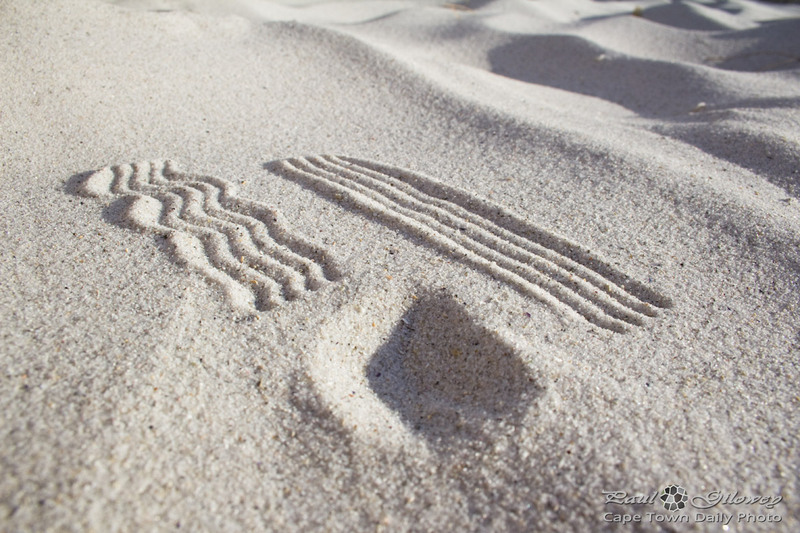 Posted in General and tagged sand, sea on Monday, 15 September, 2014 by Paul.